Luna our Labradoodle is desperately in need of a summer trim. Tomorrow she’s booked in for a pamper session at Hollins Close with her friend Zoe. 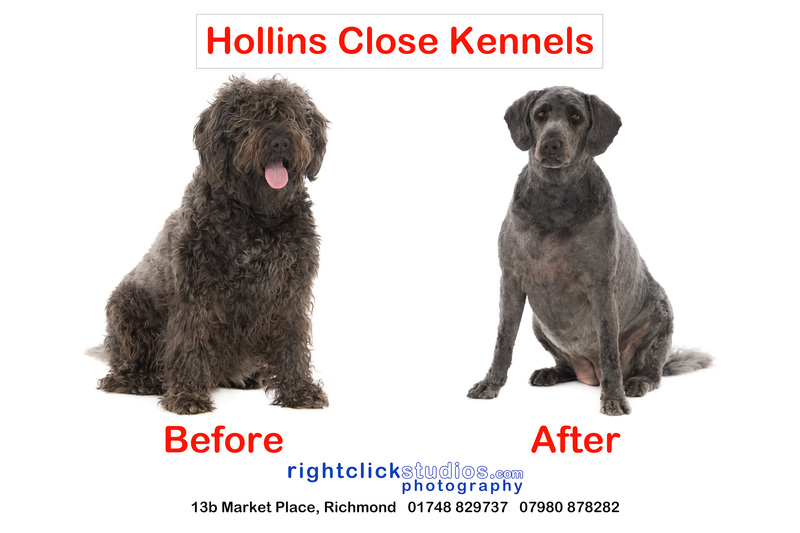 We thought we would capture ‘before and after’ photos of her in our large photography studio in Richmond, which is great for dogs as there is so much room for them to run around and play. This entry was posted on Monday, April 4th, 2011 at 5:28 pm. 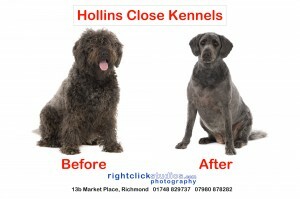 It is filed under News, Pets, Portraits, Studio and tagged with dogs, pets, portraits, richmond, studio. You can follow any responses to this entry through the RSS 2.0 feed.